Unlike a daily diary that can be bogged down with bad memories, positivity journals—also known as gratitude journals—are used to analyze the events of the day, writing down only the positive elements. This helps shift unhealthy negative perceptions that lead to low self-esteem and internalized violence. When one has a positive outlook on life, happiness becomes easier to recognize. Creating a positivity journal is simple. It only requires a notebook, a writing utensil and a positive, forgiving mindset. This can also be done digitally, one one’s phone or laptop—if that is preferred. Each day try to write down at least one positive thing that happened, something that you learned or something that makes you proud. Though it may be tempting to write down everything as in a daily diary, the key is to include only the things that are positive about the day. 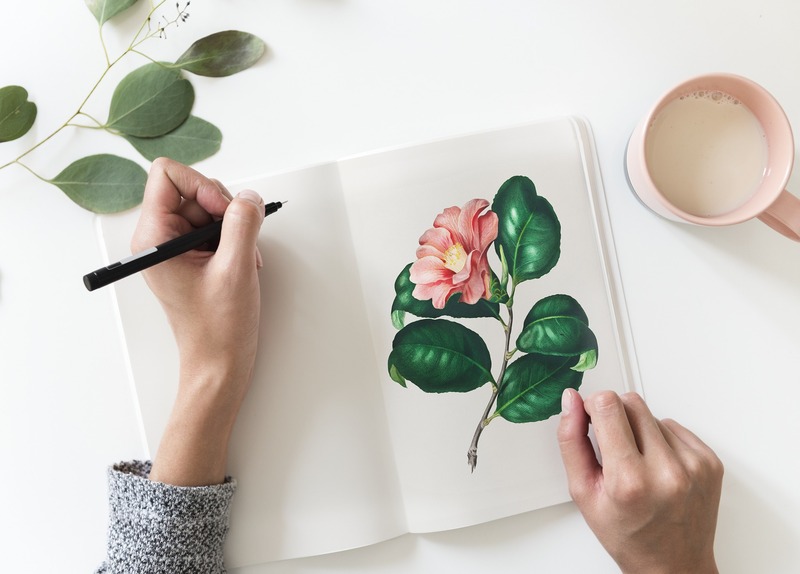 Finding positive events to include in your journal may be difficult at first, but with time, you will get more practice in recognizing the positives in your life and find your journal flourishing with good feelings. Tip: Refer back to your positivity journal for inspiration on days when you are feeling low for a happiness boost.